You are here: Home / Blog / Film and Video / A Ray of Light II Premiere – A Massive Success! A Ray of Light II Premiere – A Massive Success! First of all, apologies for the lack of updates! We had an issue with our host running out of memory for the site but now, thanks to our very good friend Steve Hayward-Jones, we’re back up and running and able to update again! 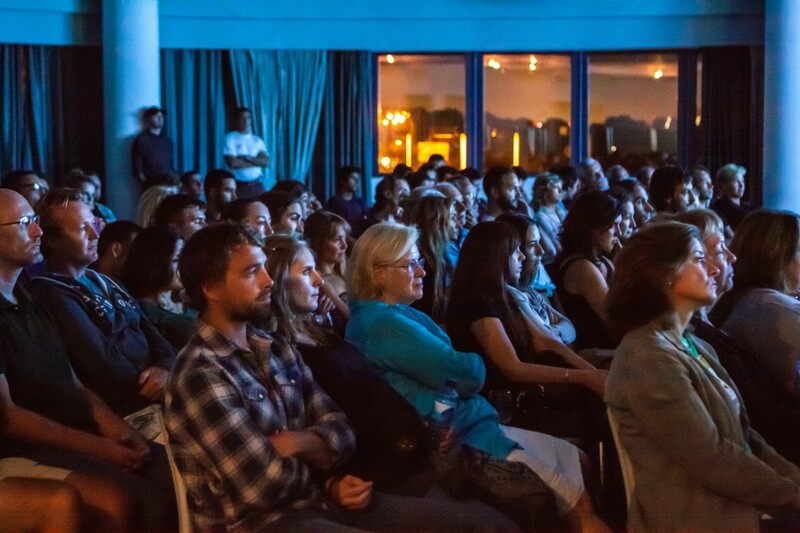 On Thursday October 30th we held the premiere screening for A Ray of Light II at Palma Aquarium and it was a great night! A full house and the feedback was incredible, in fact I don’t think I’ve ever personally seen such an enthusiastic response to anything I’ve done in regards to my career as a Film-Maker so it’s safe to say I am really, really excited about releasing this to you all in the next few weeks. Like the first film, A Ray of Light II will be free to view online and I’d love you to check it out. Everyone is so proud of the film and we think it carries and important and at times, quite moving message, proven by more than a few people shedding a tear or two on the night. 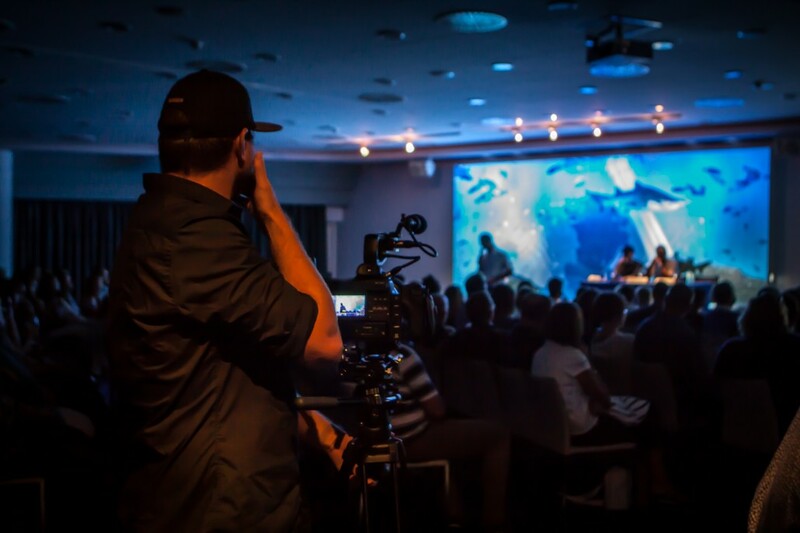 We all want to take the chance to thank Deborah Morrison, Palma Aquarium, our very own Lockie for filming the event and of course everyone who came and said such nice things! Keep an eye on this very page for an update as to when you can view the film for yourselves. http://www.scarletviewmedia.com/wp-content/uploads/2012/08/Website-BG-e1378911600883.jpg 0 0 admin http://www.scarletviewmedia.com/wp-content/uploads/2012/08/Website-BG-e1378911600883.jpg admin2014-11-04 15:07:172014-11-04 15:12:45A Ray of Light II Premiere - A Massive Success!